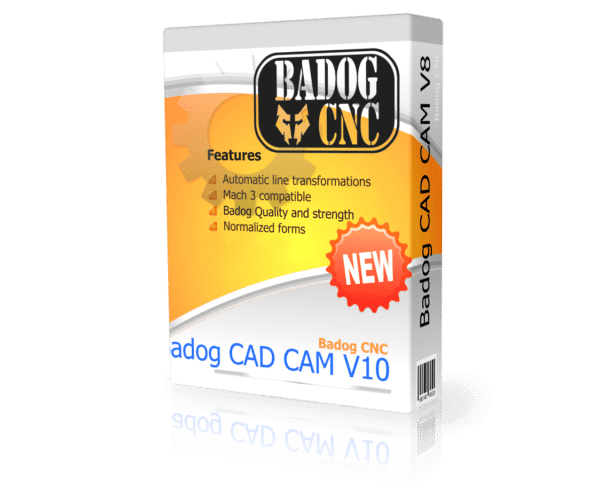 Our award winning Badog CAD CAM program is a perfect solution for the most demanding professional tasks for your CNC while marinating an effortless learning curve for the absolute beginner. 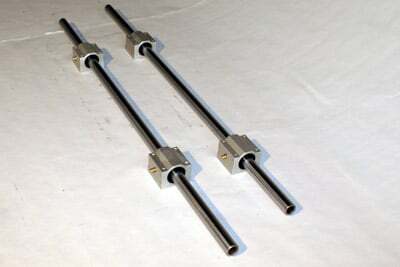 The program consists of two modules. 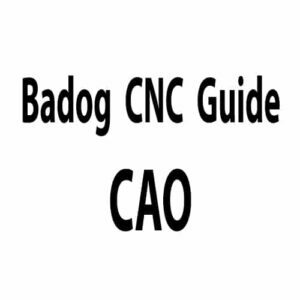 Our award winning Badog CAD CAM program is a perfect solution for the most demanding professional tasks for your CNC while marinating an effortless learning curve for the absolute beginner. The program consists of two modules. The first module allows the user to draw DXF files and schematics like in AutoCAD with the use of the tool menus within the program interface while the second module allows the user to transform effortlessly these lines into machine movements. 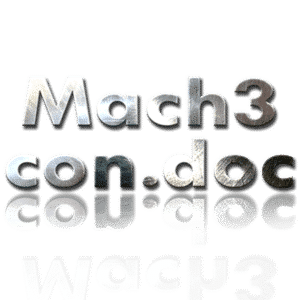 The calculation is instant and automatic and eliminated the difficulties of conventional g-code programming used in the past years. 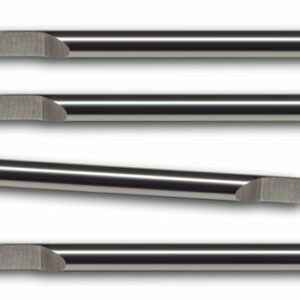 Within minutes of picking up the product you will be able to draw and start cutting your dreams into wood, plastic, aluminium carbon and even steel. You can even import your files from AutoCAD, Solidworks, IDEAS, NX, CorelDraw, illustrator or any other program that can export a DXF file. 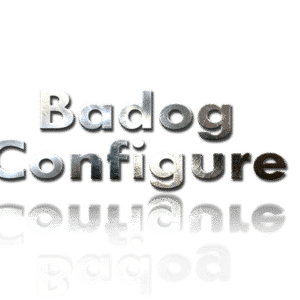 Our Badog CAD CAM software simple license is also backed by our online service that can address your issues 24 hours a day 7 days a week and the simple license is absolutely free if you have purchased a machine or stepper controller kit. Some of the advanced features of the software include: Import of DXF, pict, jpg etc, automatic offset of the cut lines, AutoCAD integration, post processor, calculator, live line tracing as well as machine control all in one. Note: Beginning with the release of Badog CAD V8, all older versions will no longer be supported by Badog CNC. You will need the latest version of Adobe® Flash® to view the videos on our website. You will need Adobe® Reader® 6.0 (minimum) to display the PDF documentation.